Christian PERLWITZ was born in France in 1978. For him, everything started early 90s when he harnessed an Alaskan husky for the first time. He was Immediately fascinated by the look of this dog and its capabilities to tow, and to understand and execute commands. In 1999, he bought his first Husky named Orca. Thanks to him, Christian learnt to interpret the singular character of this race. The following year, Bud joined them. The first ground race was a revelation and two other dogs joined the team. He then decided to transform his passion into a job. 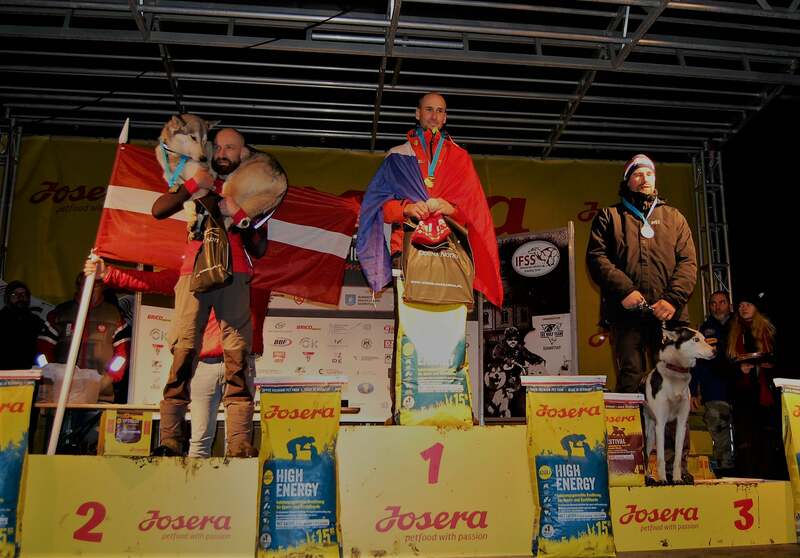 He multiplied the competitions and participated in many events, bred his own dogs and got his sportive educator certificate (DEJEPS Attelage Canin). 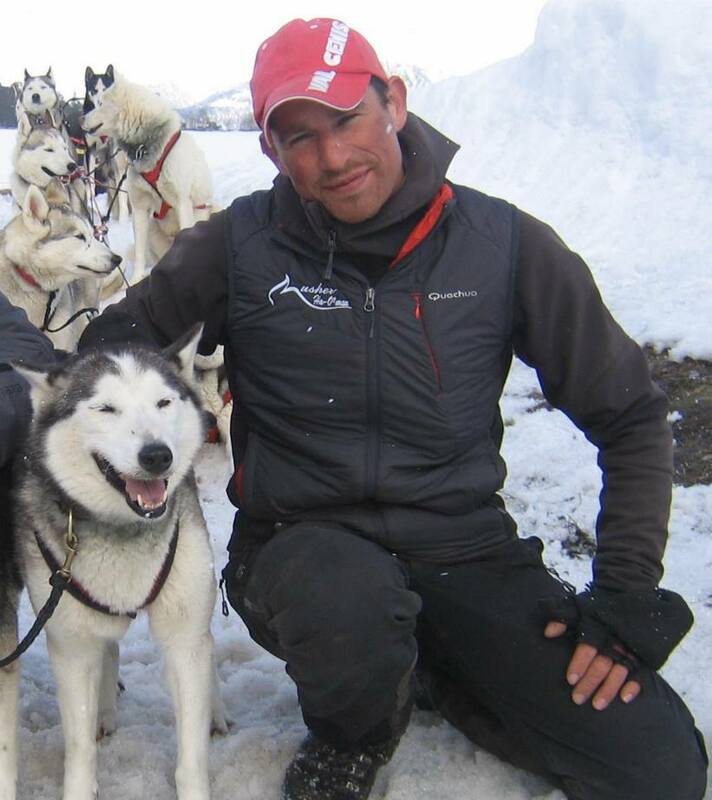 Nowadays, Christian PERLWITZ shares his professional skills, his years of experiences and his sled dog love through diverse activities: baptism in kart, driving initiation, cani-cross and cani-rando.